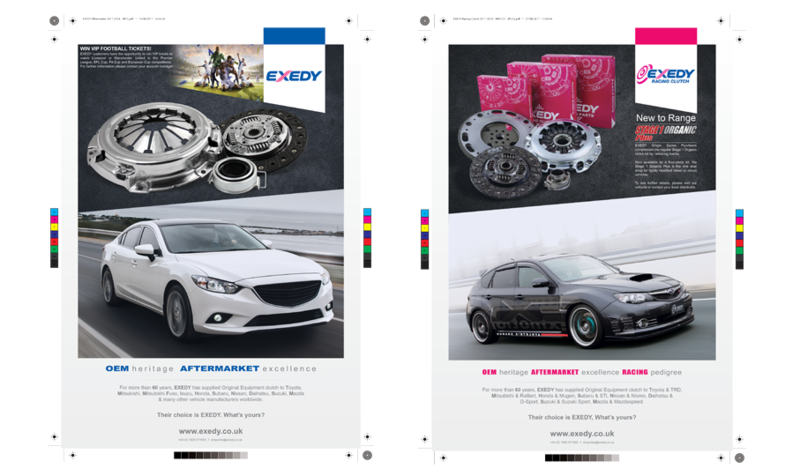 As an original equipment supplier to all Japanese vehicle manufacturers, plus many other vehicle manufacturers globally, EXEDY's standard aftermarket clutch kits are designed to offer motorists the reliability and durability they expect from their vehicle. 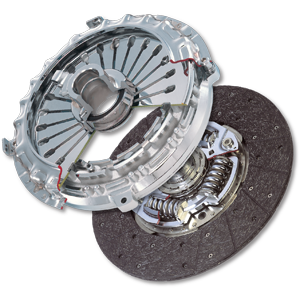 EXEDY’s aftermarket clutch kits are produced with the same technology and commitment to excellence as the original equipment product supplied to vehicle manufacturers. 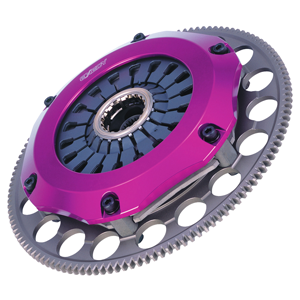 EXEDY Racing Clutch has a strong motorsport history dating back to the 1960's. 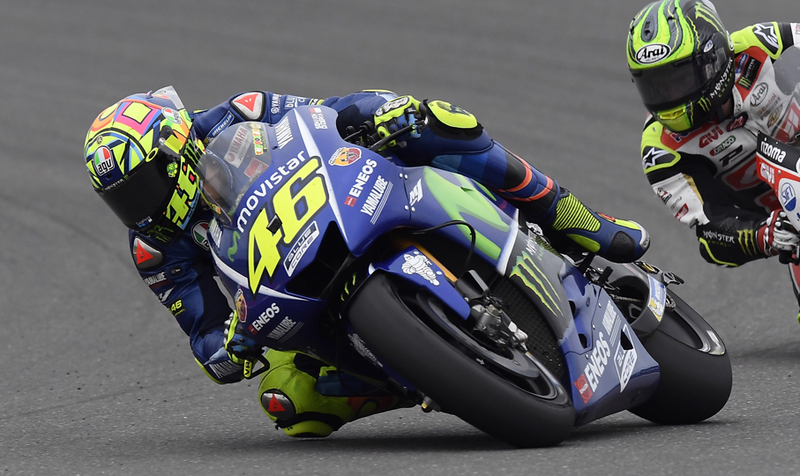 EXEDY’s racing clutch product achievements include victories in Formula 1, Moto GP and a host of other championships. 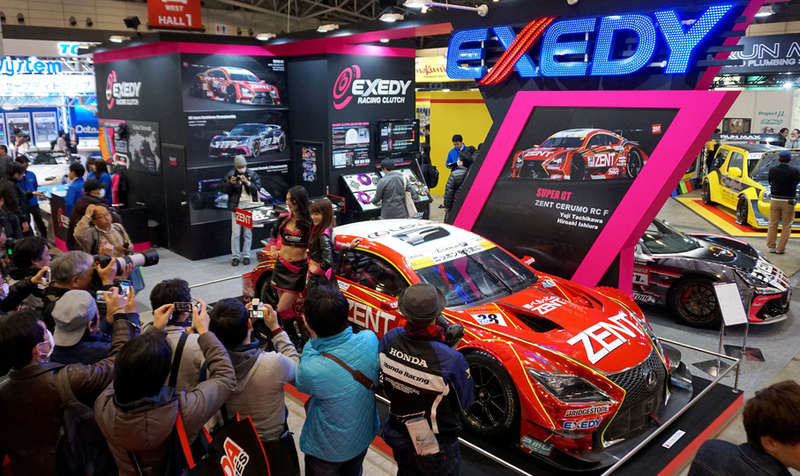 From this racing pedigree, EXEDY has become the leading manufacturer of racing clutch product in Japan, supplying all factory vehicle manufacturer performance divisions. 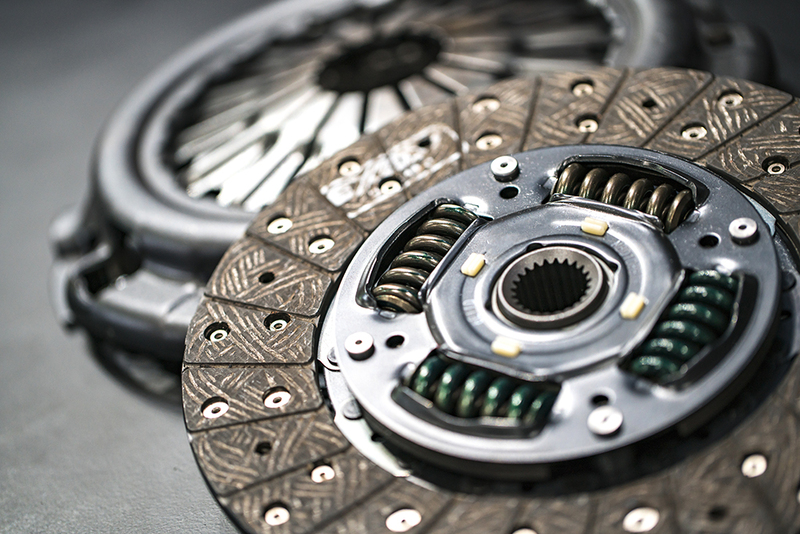 DYNAX manufactures OE Automatic Transmission products at its world-wide network of factories. 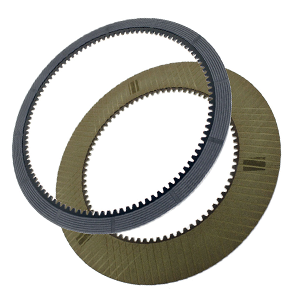 DYNAX products support a wide range of OE customers in automotive power train, construction and agricultural vehicles. 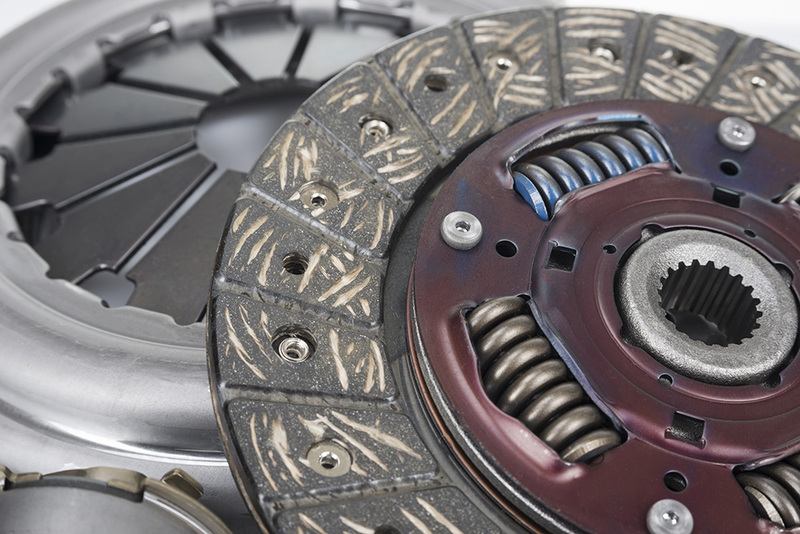 EXEDY FDF is the aftermarket brand name for DYNAX products, supplying Automatic Transmission & Off-Highway frictions. Advertisements and editorial in industry specific magazines and digital channels.